As the old saying goes: “those who do not know history are doomed to repeat it.” Then again, while reading Terry Bennett’s fascinating book “Photography in Japan 1853-1912”, historic repetition seems almost inevitable as despite developments in society and technology, human nature is hardly changing at all and distinct personalities are thriving to define key moments in history. The book, which is digestibly structured in portions of decades, starts out with a fireworks of “firsts”. The first photograph taken in Japan, the first photograph taken of a Japanese, the first photograph taken by a Japanese, the first photo studio by Japanese and foreigners alike and even the first Paparazzo-type shot of a ruling Japanese Emperor. These events, however , are simply the correlation with developments of Japan as a whole. Photography is a side-effect of political and geo-political developments in Asia at a greater scale. 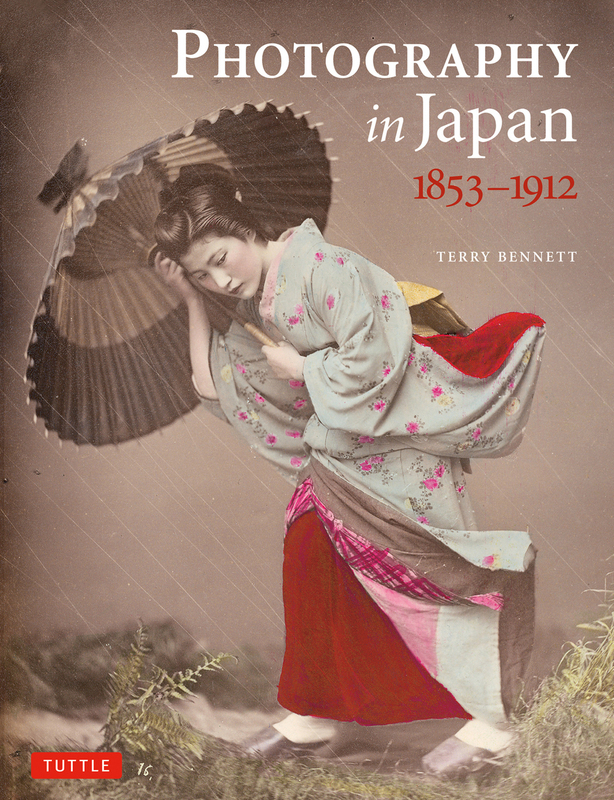 We soon realise that this book is not only fascinating for the reader interested in photography alone, but provides ample historic and cultural context on Japan as a place as well. This is much appreciated and holds some surprises, even for those of us who think of ourselves as being familiar with it. For example, I was surprised that in those days it was prohibited for any Japanese to leave the country. Violations would be punished by execution. You can perhaps imagine (and this is covered in the book) the treatment of foreigners by the armed population. Photography is always as much a technological phenomenon as it is a sociological one, perhaps even more so and even today. 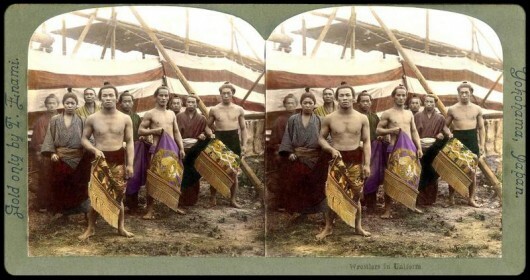 It should therefore not surprise anyone that the advance of photography in Japan is primarily driven by the rise of the medium in English-speaking countries, which is to say the United States and the British Empire. In these cultures, photography always seemed to have a special position. With a few exceptions, British and American residents are also the key persons bringing photography, sometimes on the sidelines of other engineering activity, into Japan. In an age where only the privileged were able to travel themselves, but the masses knew that the wider world existed, there was an enormous appetite for pictures taken in far-flung places. While our view focuses on Japan in this case, this is probably by no means exclusive to Japan. The developments in trade, and especially maritime trade, make the arrival of photography on the sidelines of the forced opening of the country seem completely inevitable. The treaty forced into effect by Perry’s Black Ships triggered, what seemed like a primitive isolated jungle tribe to be propelled into modern civilisation as if a fast-forward button was pressed. 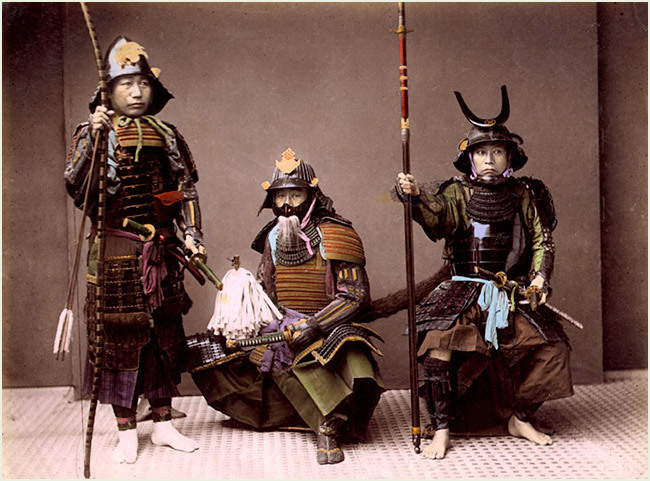 It is fascinating to think about how much intellectual potential laid untapped during the feudal era Japan that ended in the 1850s. As one would expect, the early photographic activities are dominated by Western technology and personalities. 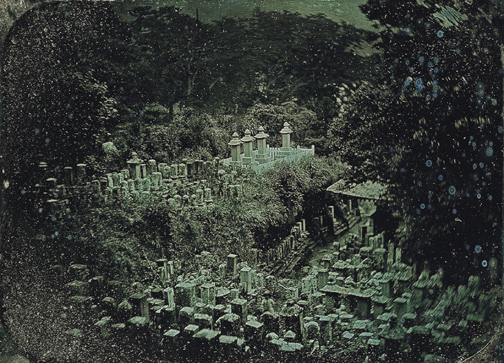 In the course of a relatively short time — how appropriate for photographic history — a transition is made that put the medium into Japanese hands under Japanese cultural terms. 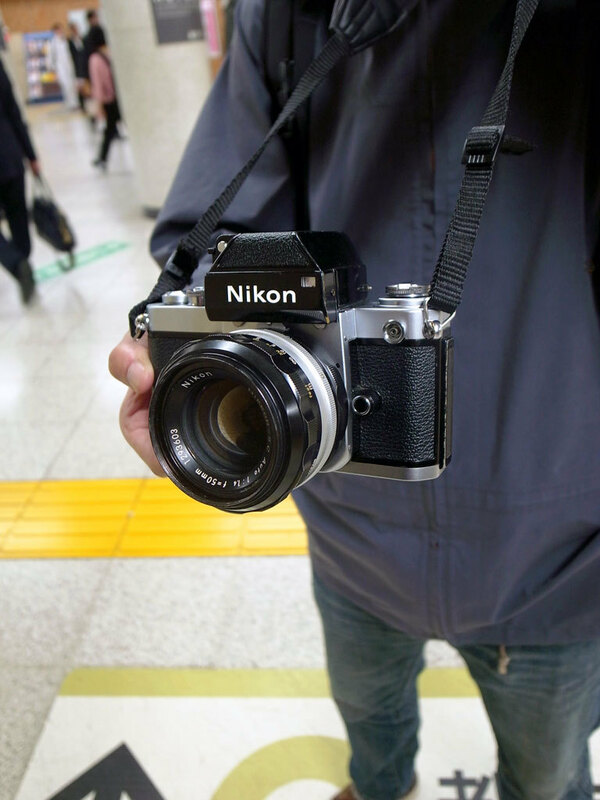 It is a perfect adoption process at which end photography is comfortably embedded and placed into the Japanese cultural fabric, of course as one would expect it to occur in other cultures too. There is no further need for the rest of the world to steer the course of developments. This seems like an obvious truth that can also applied to other disciplines, but here photography serves as a suitable case study. There is one aspect, that Bennett occasionally highlights, which is to separate technical ability from artistic ability. These are, unsurprisingly, up to this day two different things in photography, in any culture. The book is a fascinating treasure trove of information and artifacts, which I found surprisingly engaging and entertaining for the reader. The lifestyles and work ethics of the personalities involved make it a very vivid read. True to the somewhat ephemeral nature of photography itself, there are constant reminders on the perilous Japanese environs and the vulnerability of the photographic medium. Earthquakes and, above all, fires and more fires cause an entire artistic legacy to be lost forever. Add to that the curious practice of studios buying other photographers’ works and marketing them as their own and you are set up for a never-ending mystery filled with conundrums around who did what and under what name! And more often than not, a sparkling career is ended by, what nowadays seem like trivial illnesses or conditions that were capable of ending someone’s life. I was relieved to observe that life expectations increased over time and by the end of the book, there is the odd personality getting over 90 years old, whereas around 50 years seemed to be more common in the 1850s. Once more regarding the repetition of history: the improvement of image quality afforded by 19th century photography, you can easily find yourself looking into the eyes of people, and to some extent scenery, that belie the fact that they existed over 100 years ago. Personalities, their desires and goals, their practices and methods do not seem to have changed enough to make it appear that it happened a long time ago. Perhaps not even the now dominating digital photography and the distribution means of the internet are really changing this — we might well be in the 1850s of the digital age right now. The photographic activities we see are just the manifestation of what has always been there and what we want photography to be for us. Japan Exposures would like to thank Tuttle Publishing for their support during this review.